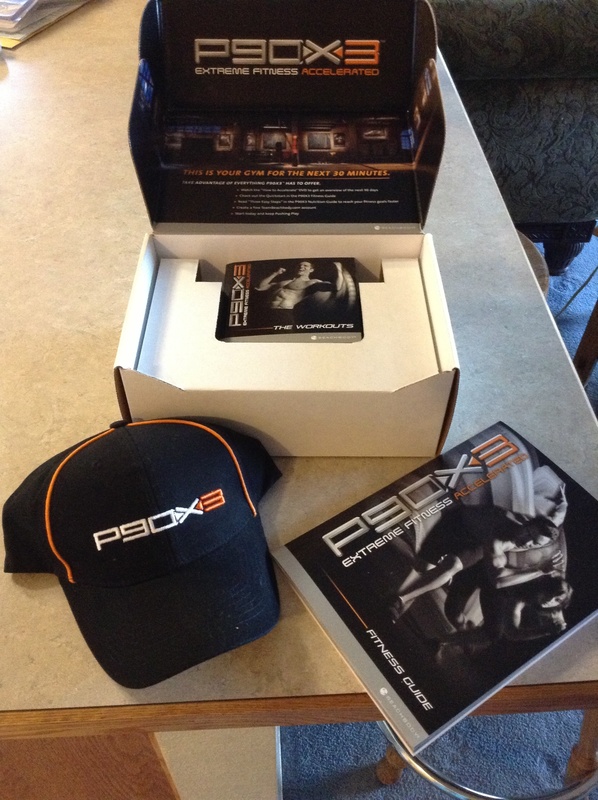 It has been 9 months since I’ve done any intense workouts and now it’s time to get back to it and start P90X3! I’ve been wanting to do this workout ever since it was released in December. Through some subtle and not so subtle hints, my wonderful husband got it for my Christmas present. I have said it before, but the most exciting aspect for a new mother (besides the fact that it is fun) is that it only takes 30 minutes. I don’t know of a better way to get a full body beat down and be back to changing diapers in the time I used to take to warm up. The workouts may be quick, but afterwards I attack the poop blowouts and projectile puking with renewed vigor. Enough with the background, here comes my review from the first full month of regular use: the first workout is called Total Synergistics (works all body parts), and afterwards I felt fantastic all over (the next day was a different story, can you say sore without laughing?)! Some of the moves were a little difficult, like push-ups, not because they are complex, but because my upper body strength has dropped to the point where I feel like Sheldon from the Big Bang Theory trying to do pushups. Not to worry, soon I will be back to the toned, rock crushing, one-armed push-up doing workout monster I was before this baby nonsense. The nice part is that for those Sheldon moments, I was able to modify and keep up with the others in the workout and pause when I needed. I have noticed about other workouts in X3, is that there are hardly any breaks, except usually one 30 second rest or a minute and then it’s go time again. This is nice because there isn’t any time to be bored (or realize how winded I am). Most of the exercises are either a minute long, or doing a set number of reps so it is easy to keep up with the video. Personally, I have a hard time following schedules, but after completing several sessions with P90X, I have found following the scheudle that is included really helps get the best results. After day one I was starting to feel sore and can fully sympathize with anybody who is starting a new workout regime in the new year. The nice part is, after a few days the soreness has mostly gone away and I can attack each workout with full intensity, which is key to getting maximum benefit for the time spent. So if you haven’t figured it out already, I highly suggest this workout for anybody, not just people with a time constraint. Remember, Christmas and the New Year snuck up like nobody’s business, and beach season is slyly peeking around the corner waiting for us to turn our backs for one second. 4) There is a Pilates workout now! Drop me a line and let me in on your favorite workout and why….